Finally, after listening to a lot of Mari pop-folk, I found something that can be called Mari folk metal. Pairem seem to be an extremely obscure band, yet I managed to find some info about them (but not much). 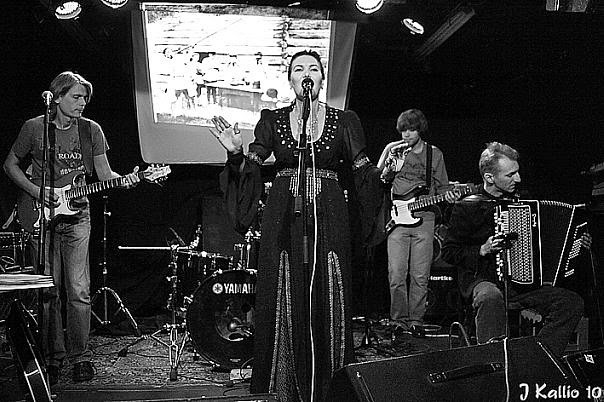 Pairem was formed in 2008 by the members of a non-metal band "Brodyagi" and the vocalist Elvira Kuray with an intention to play folk rock/metal with lyrics in Mari language. They took part in a folk music festival IFUSCO in Helsinki (Finland) in May 2008, and recorded at least 5 demo tracks in late 2000s. By now, the band don't seem to be active. 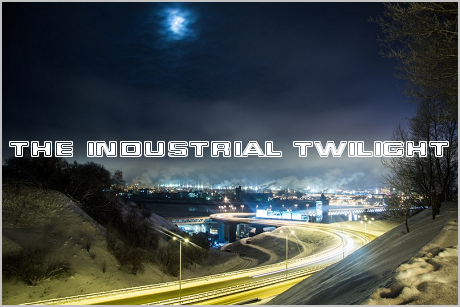 The tracks which I could find mostly sound as generic female fronted symphonic metal with some folk elements. Sounds nice but nothing special, although I should give them a credit for being the first metal band to sing in Mari.